Performance: With 6+ years of experience, you will be hard-pressed to find performers as professional as myself and my constituents. As an independent performer, I work with other independent performers with different skillsets, so that I can tailor each show to your liking. Whether it be poi, hoops, fire breathing and eating, or anything in between (including LEDs for indoor events), I will provide you with a show you won't soon forget! *Your safety is my first concern. I'm insured and can provide proof upon request. 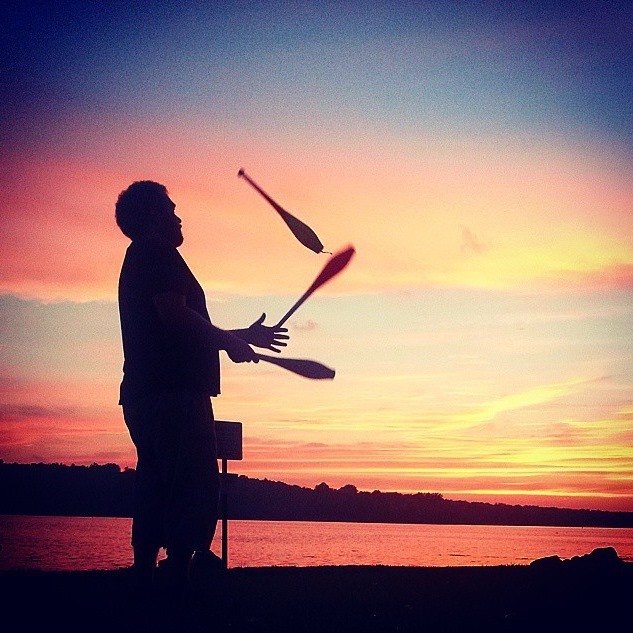 Instruction: Interested in learning the art of poi? 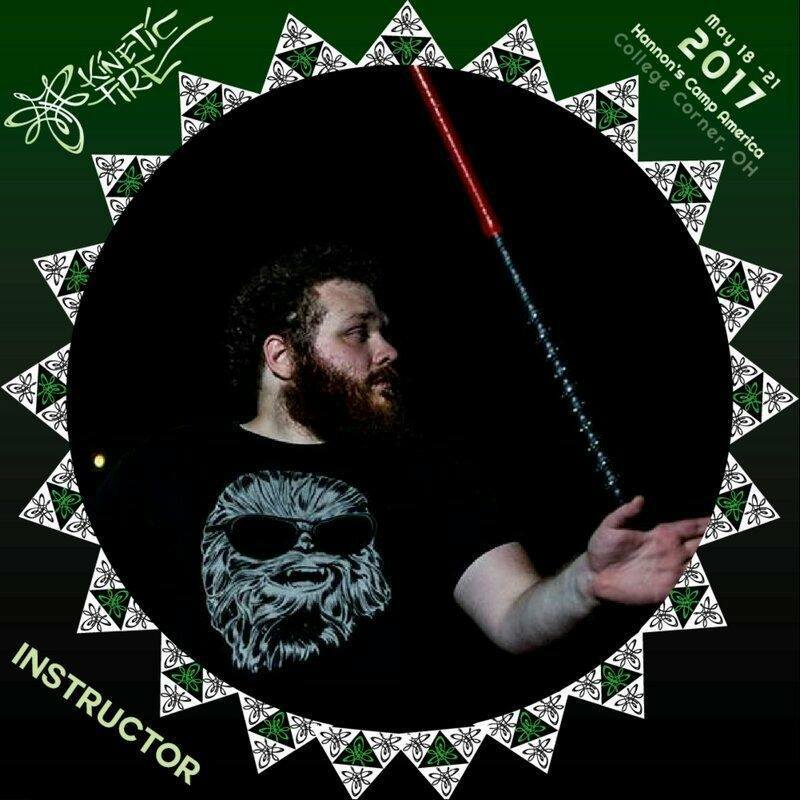 I have taught at retreats all over the country, and will bring the same quality of instruction to your front door!